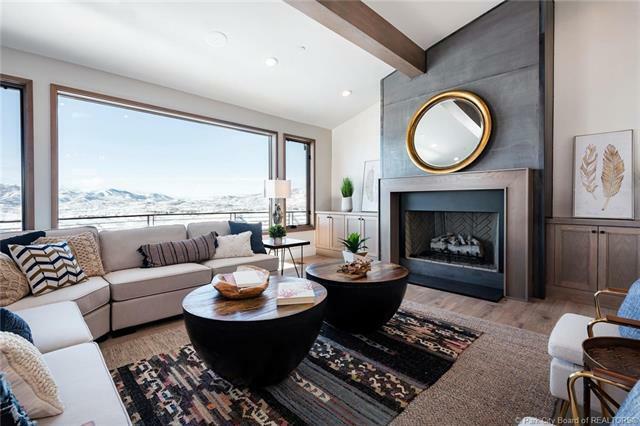 New Construction in desirable Buffalo Jump neighborhood of Promontory, which is minutes from Deer Valley and Park City Mountain Resort skiing, and an easy 25 minute drive to the Salt Lake City Airport. 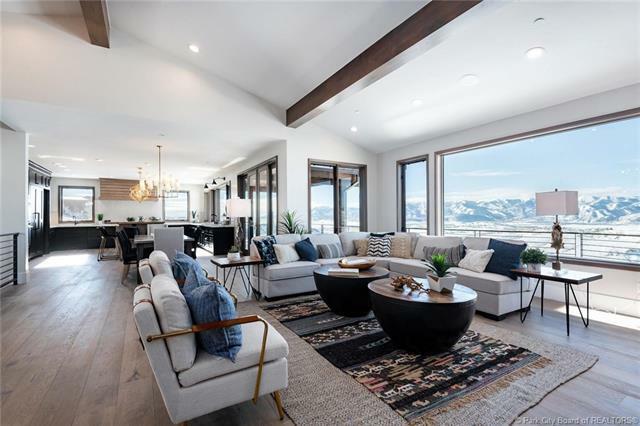 Your guests will be wowed when they walk in the door as they take in the jaw dropping views of the Wasatch Mountain Range. 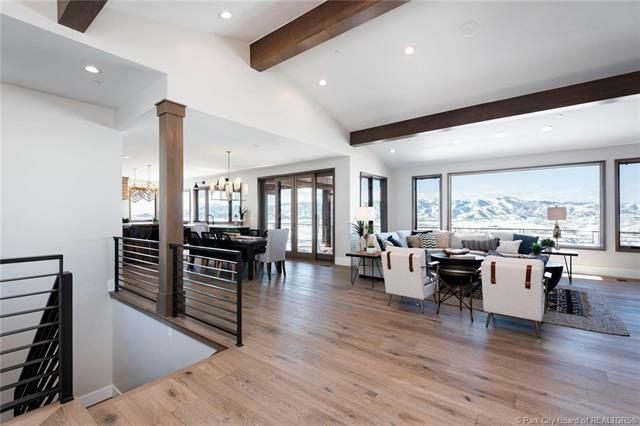 Completed in October 2018, with contemporary, luxury finishes, this home offers a main level extraordinary master living space complete with a bathroom fit for a queen, fireplace and office.Perfect for a family of two or twelve! 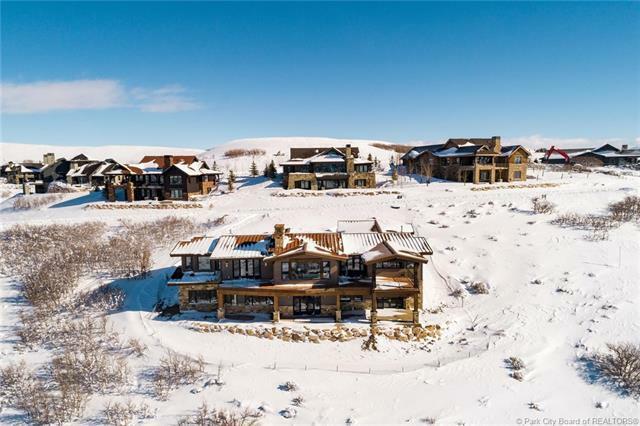 PS- If you act fast the builder will work with you on a few finishing landscaping touches!